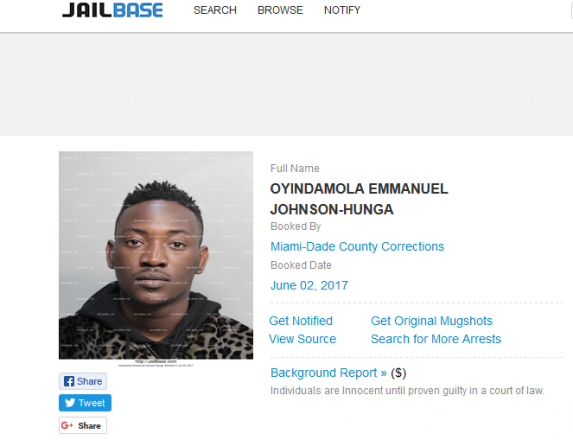 Nigerian singer and performer, Oyindamola Johnson Emmanuel, popularly known as Dammy Krane, was reportedly arrested today in Miami, United States, for grand theft, credit card fraud and Identity fraud. 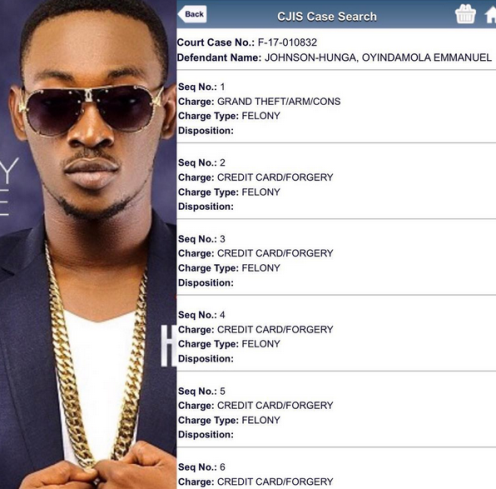 Dammy Krane was arrested alongside another Nigerian for grand theft, credit card and identity fraud. 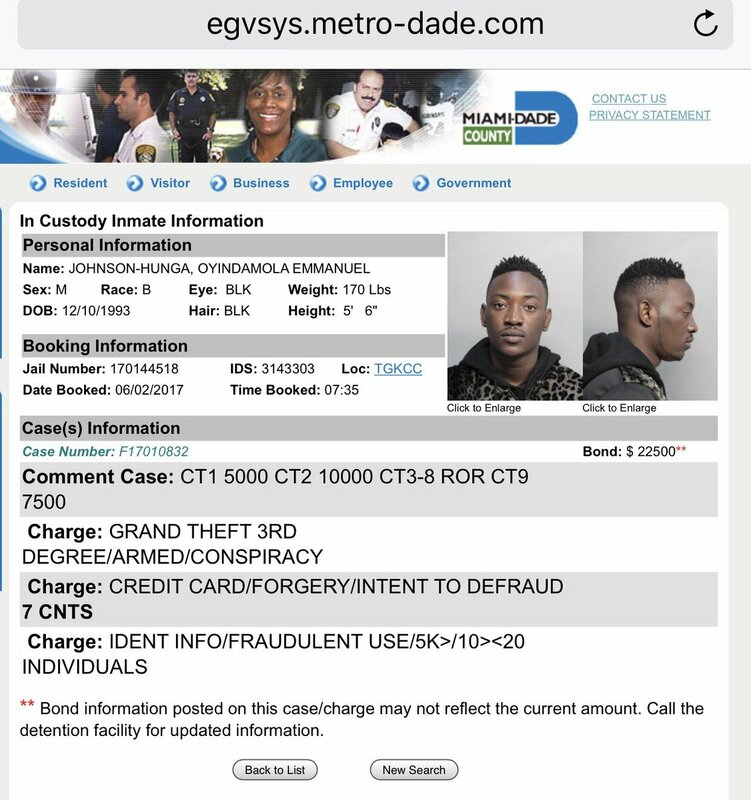 The story is still developing. 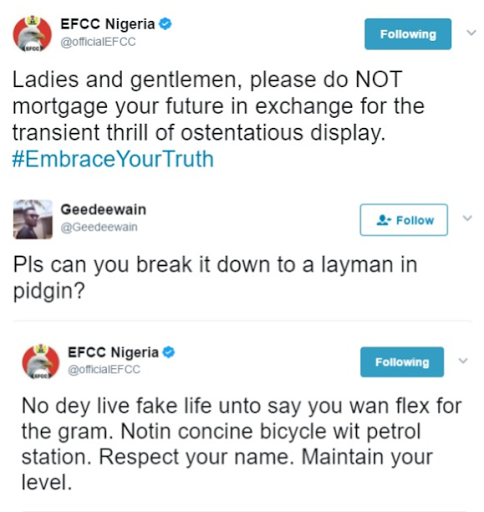 We will bring you more details as it unfolds.